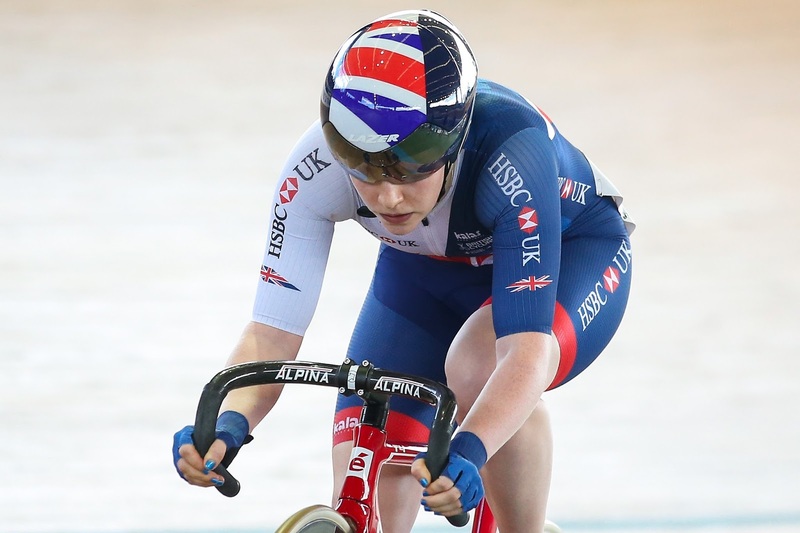 Great Britain Cycling Team Senior Academy rider Emily Nelson won an impressive silver medal in the omnium on the opening day of round three of the Tissot UCI Track Cycling World Cup in Colombia. 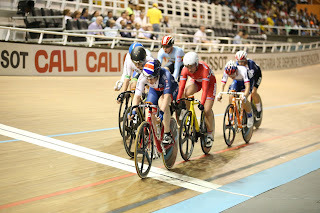 The 20-year-old rode consistently well across all four events and secured her silver with a third place finish in the final points race sprint. Nelson got off to an excellent start in her first omnium at world level by finishing third in the scratch race. Ireland’s Lydia Boylan got the win by taking a lap on her opponents, but Nelson wasn’t distracted by that move, sticking to the wheel of Belgium’s Lotte Kopecky and crossing the line behind her, in third place. 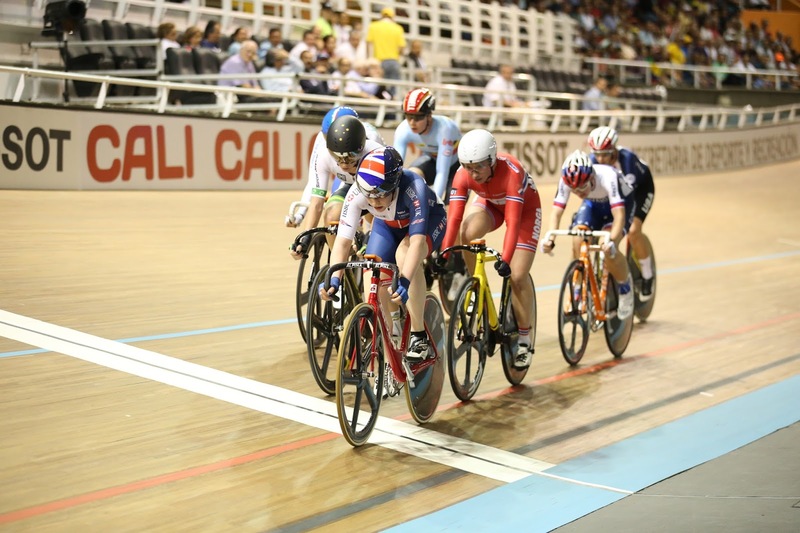 The second of four events in the new-look omnium was the tempo race, and Nelson again claimed third place. 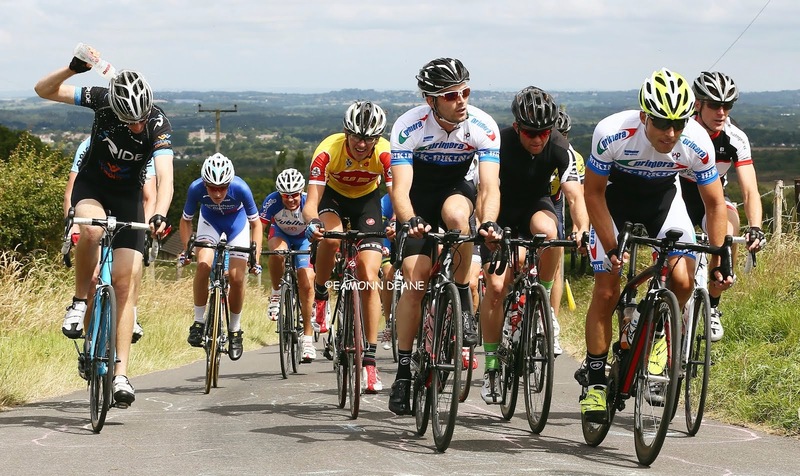 Nelson was part of an eight rider group to take a lap on the rest of the field and also picked up three consecutive sprint points in the middle of the race. With Kopecky continuing her impressive form taking the race win, Nelson was initially awarded the second place only to be reclassified in third behind Australia’s Amy Cure, based on final sprint positions. Despite that, Nelson headed into the evening session in third place and again picked up a strong result in the elimination race. 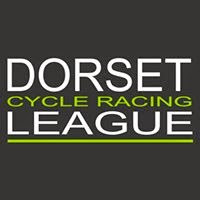 The rider from Lichfield finished fifth, with Cure taking the win to move second, behind Kopecky - but Nelson held onto her third place going into the final points race. Great Britain Cycling Team's Emily Nelson wins silver in the omnium at the Tissot UCI Track Cycling World Cup in Colombia. 12 points behind her Belgian opponent, with Cure six points ahead, Nelson knew she had it all to do to secure a medal and got off to a flying start. 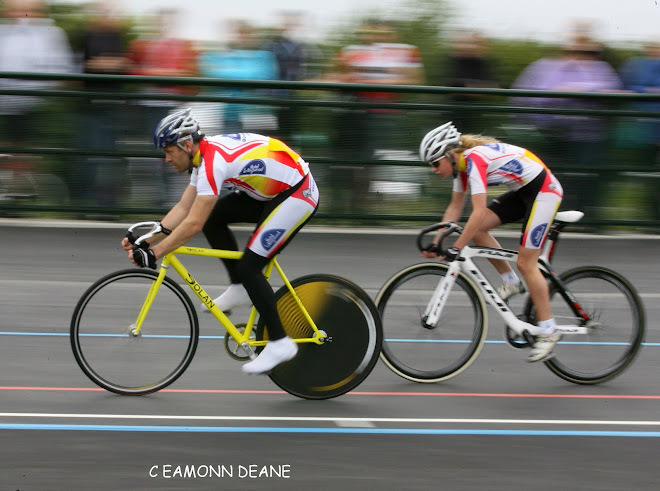 The Senior Academy rider came second and third in sprints two and three respectively, before winning sprint four, putting her clear in second place as Cure’s form faltered - the Australian picking up just two sprint points throughout the race. Kopecky showed her class throughout, securing enough points for gold not to need to contest the final sprint, but with Italy’s Rachele Barbieri closing in on Nelson after winning the penultimate sprint points, Nelson wasn’t afforded that luxury. The silver represents Nelson’s best solo performance on the world stage, following points bronze at the world cup round in Hong Kong last January - an all the more impressive performance for having beaten riders such as Cure and multi-time world champion Sarah Hammer of the USA to the podium. After receiving her medal, she tweeted: “Extremely happy with a silver medal in the Omnium! On to the Team Pursuit now with qualification tomorrow." Nelson links up with Manon Lloyd, Emily Kay and Neah Evans in the team pursuit qualifying round on Saturday afternoon, UK time, before Evans competes in the scratch race.